EVENT DETAILS ON FACEBOOK CLICK HERE. Performance by Hereford born and raised Author + Poet Catherine Vaughan. 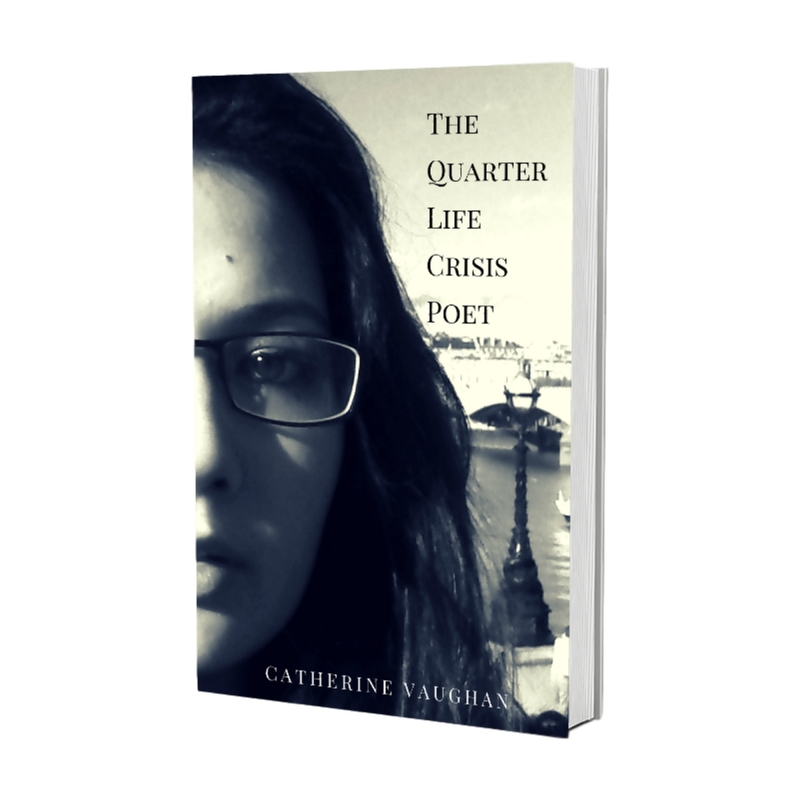 Readings of classic poems by Walt Whitman to Pablo Neruda followed by poems written by Vaughan taken from her poetry book: “The Quarter Life Crisis Poet” and NEW material! Location: On Bridge Street, before the Old Bridge -> where that white tent is! Tell your friends and come along!